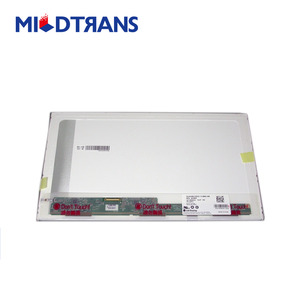 we have LCD Monitors scrap for sale. an interested buyer should contact us for more details. 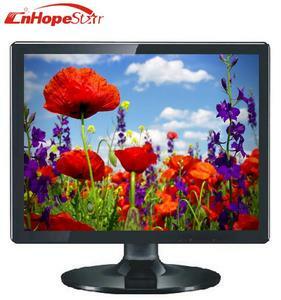 Alibaba.com offers 88 lcd monitor scrap products. 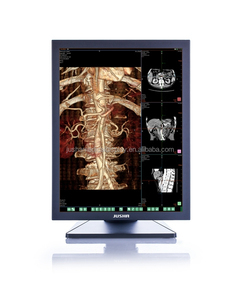 About 40% of these are lcd monitors, 27% are processors, and 5% are lcd modules. 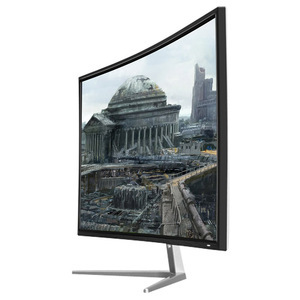 A wide variety of lcd monitor scrap options are available to you, such as d-sub, dvi, and hdmi. You can also choose from desktop, laptop. As well as from 17", 15", and 20". 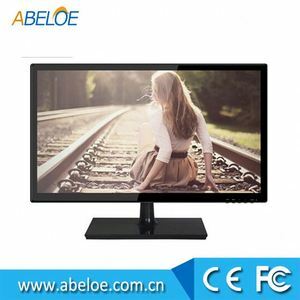 And whether lcd monitor scrap is 1000:1, 500:1, or 4000:1. 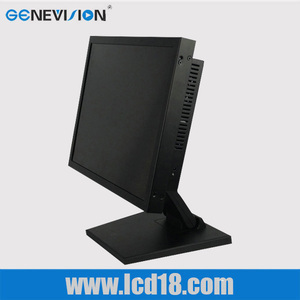 There are 73 lcd monitor scrap suppliers, mainly located in Asia. 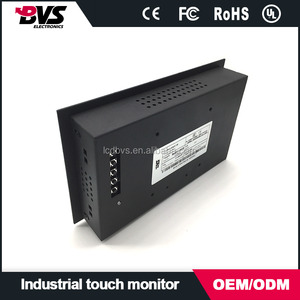 The top supplying countries are China (Mainland), Germany, and Thailand, which supply 60%, 17%, and 12% of lcd monitor scrap respectively. 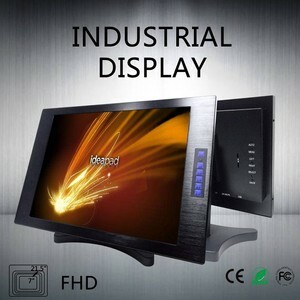 Lcd monitor scrap products are most popular in Southeast Asia, Western Europe, and Domestic Market.